Godolphin Cottage is in an enviable position located above the estuary opposite Salcombe, south Devon in the pretty village of East Portlemouth. Originally the post office and shop the house was completely renovated in 2014 as a contemporary and stylish home offering accommodation for 10 people in 5 bedrooms. 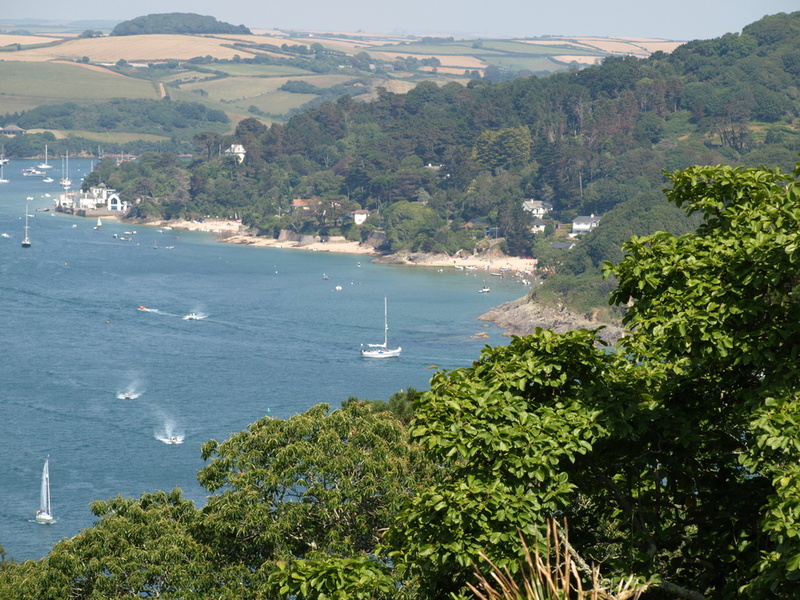 With the lovely beaches of Mill Bay and Sunny just short walks away and situated just 200 yards from the steps down to the ferry over to Salcombe, Godolphin could not be better placed for a seaside holiday. Views to the estuary can be enjoyed from the front and the rural outlook at the back gives a hint of the water and the bustle of Salcombe in the distance.